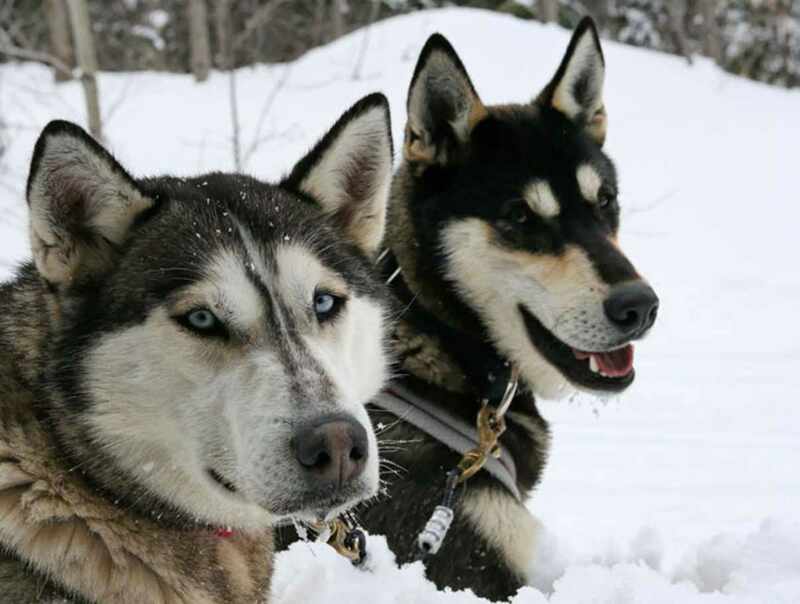 Based at Station touristique Duchesnay, Aventure Inukshuk is a young team of enthusiastic nature and animal lovers providing professional dogsledding services. 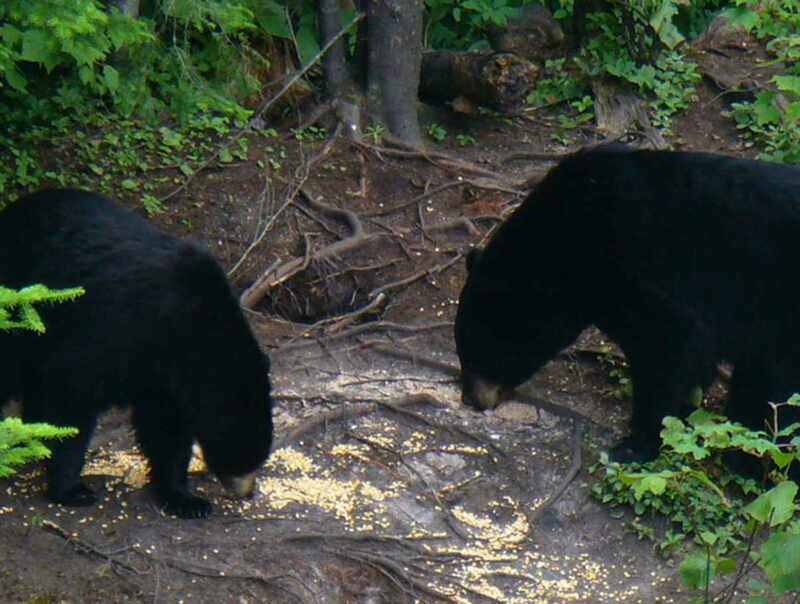 Also offered during the summer: black bear watching in their natural habitat, a giant maze, a quad safari and a sled dog breeding kennel. 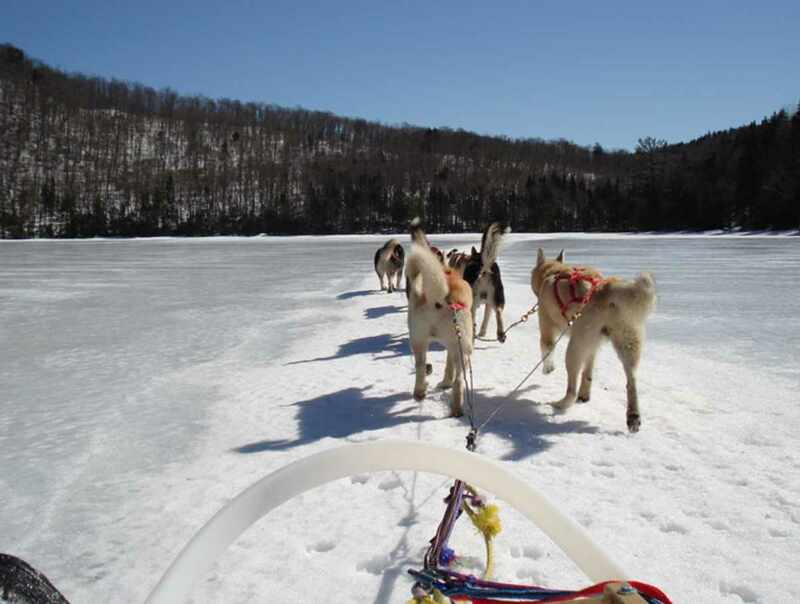 Hours: daily, 9 a.m. to 5 p.m. Dogsledding, December to April. Wildlife observation, June to August. 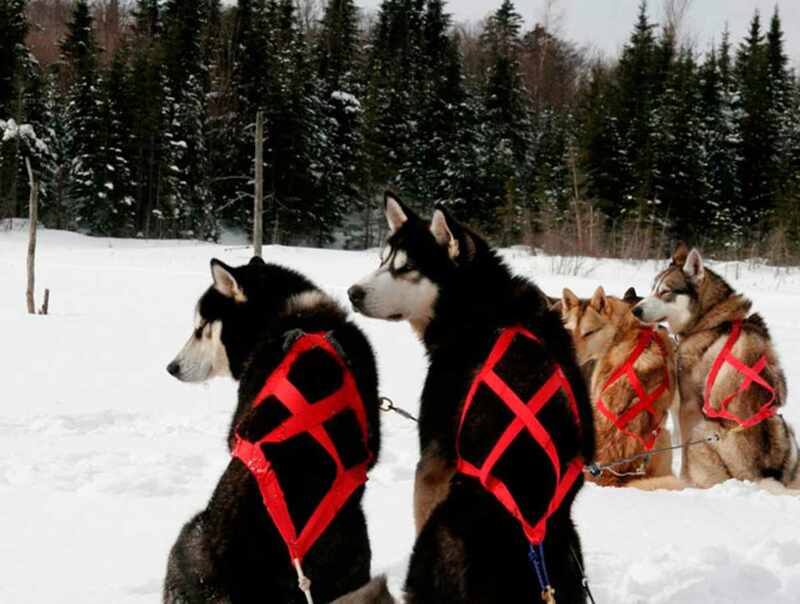 Dog kennel open year-round. 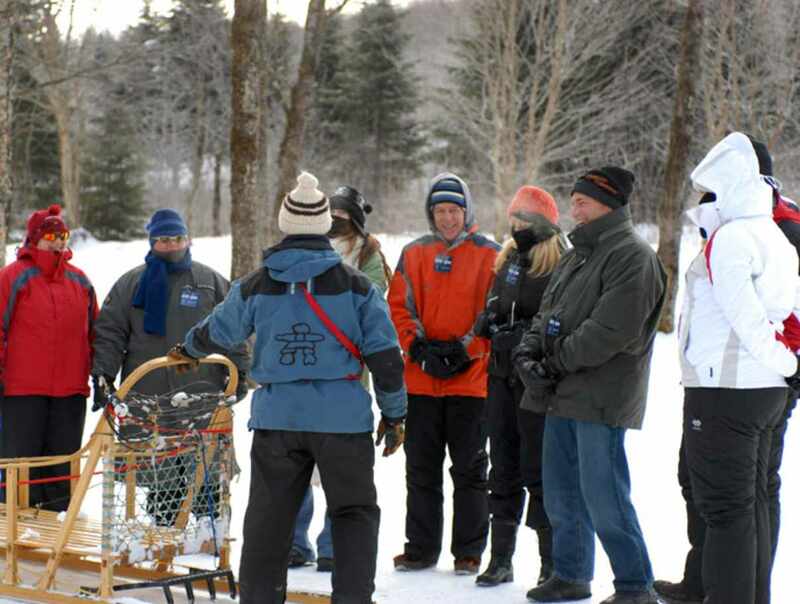 Dogsledding at night on specific dates. Shorter opening hours in the summer.